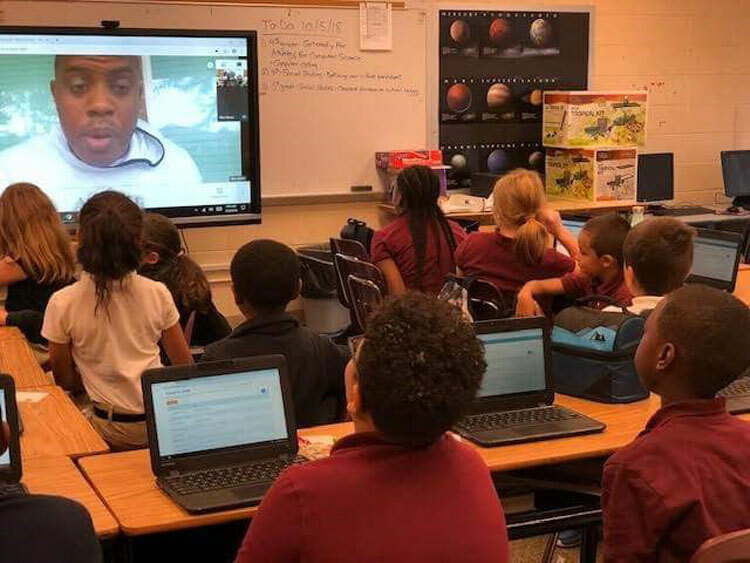 Athletes For Computer Science - Premier Players, Inc.
Superbowl Champion Ellis Wyms, founder of Athletes For Computer Science, speaks to elementary students via a video conference to help teach them about the importance of computer science. Welcome to Athletes For Computer Science! AFCS mission is to inspire elementary aged children to be interested in a career in Computer Science. Its vision is to use the influence of Professional and College Athletes, online computer science curriculum, and video-conferencing platforms to teach and inspire kids to focus on computer science education. Computer Science is a fundamental part of daily life, commerce, and just about every occupation in our modern economy. Wyms knows Athletes at any level can have a huge influence on children and that influence can be a powerful tool in our educational system. He believes it’s essential that students are exposed to the field of computer science in K-12 to help transform the way a student thinks about the world. 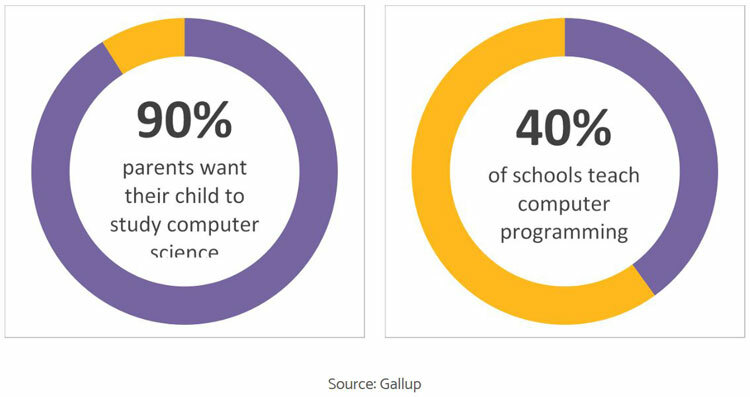 Teach students about the skills needed for computing and information technology careers. Use Pro Athletes to increase awareness and engagement in STEM related education. Engage students in STEM related projects. Provide liaisons between the science, technology, engineering and mathematics disciplines. Develop a pipeline of STEM students ready to enter STEM related careers. Introduce students at an early age to careers in STEM related industries. Develop innovative fitness habits that enhance cognitive abilities. To help AFCS, please make a donation by clicking on the Paypal button below.